Take your learning on the road! Field Trips are a chance for students from across the Sullivan network to meet-up in a city and learn more from local social entrepreneurs and changemakers. From March 1–3, 2019, we are heading to Chattanooga to learn from some of the incredible organizations and social enterprises that are based in the city. Chattanooga has an incredible history of investing in and supporting social entrepreneurs. Over the course of the weekend, we will be able to visit and speak with a significant number of founders and organizations to learn more about their work. 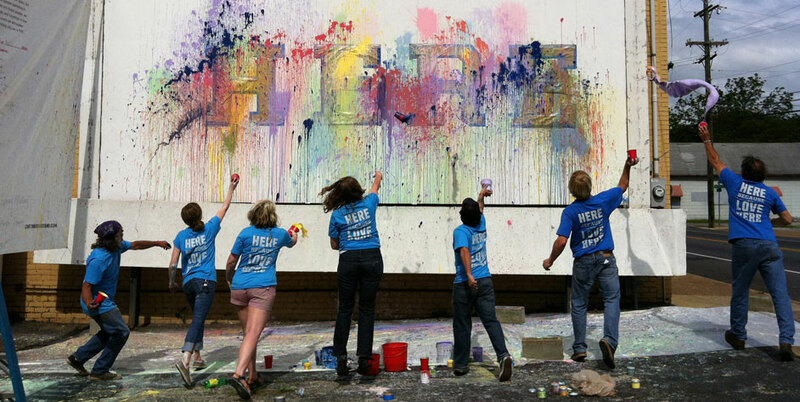 We’ll start our day off by visiting Glass House Collective (GHC) which was founded in 2012 to “bring life back to Glass Street and Glass Street back to life” through artist-led and community involved projects. GHC’s work recognizes and celebrates the distinctiveness of Glass Street’s people, place and culture with the goal to inspire, support and ignite the spark that will bring about positive community change. We’ll then hop over to see “Studio Everything” – a creative resource, training, and empowerment studio located in East Chattanooga on Glass Street. The space provides a safe environment for youth to try new things and make better life choices. 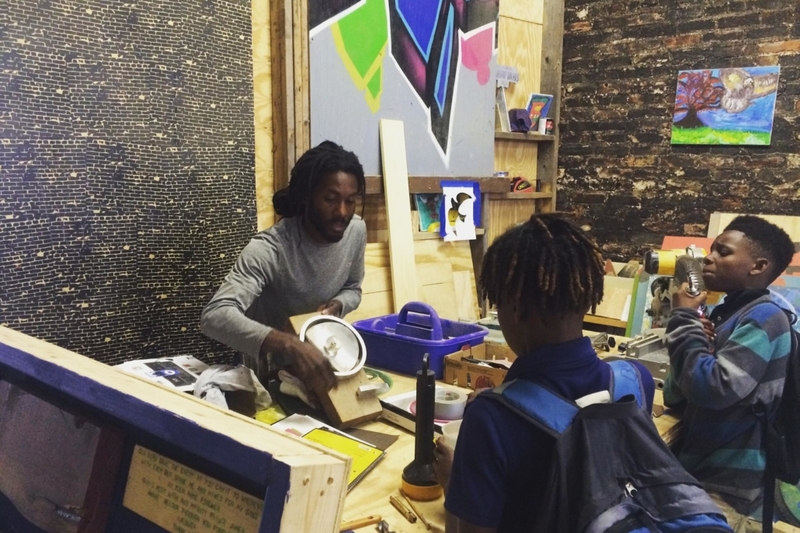 Rondell, the artist who runs the studio, works specifically with youth participants to develop their professional and personal skills and promotes peer to peer education. 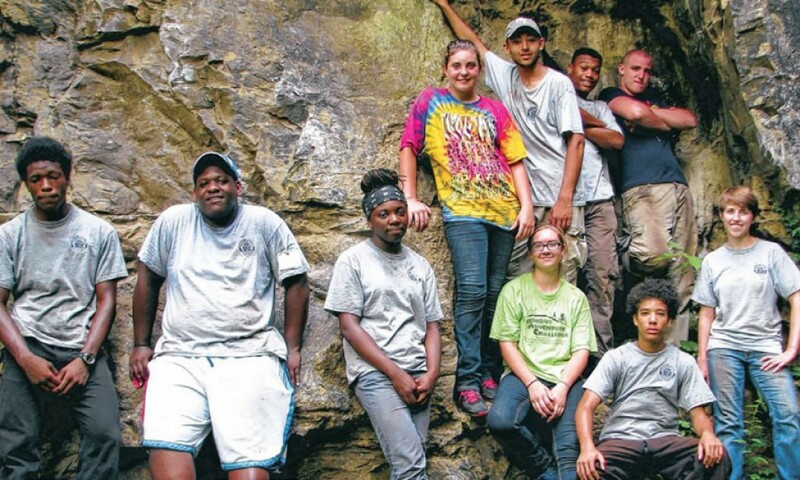 Next it’s time for a hike up to Lookout Mountain Conservancy which works in partnership with local schools to create what is rapidly becoming a nationally recognized program using Lookout Mountain as a classroom, to teach critical leadership, academic, social and conservation skills. For lunch, we’ll head downtown to the Edney Innovation Center, which is the front door to Chattanooga’s Innovation District. It’s a connection point, support base, and catalyst for the local entrepreneurial ecosystem. 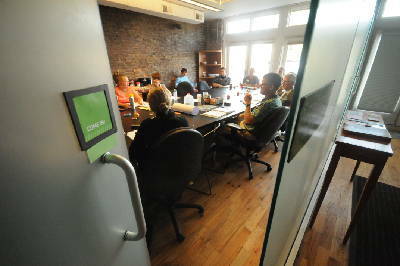 The Edney is where startups come to accelerate, grow and thrive. During lunch, the team at CO.STARTERS will run us through an interactive workshop on how to start your own potential project or social venture back home. This organization supports 100’s of communities around the world develop entrepreneurial ecosystems and they’ll share their insider tips and tricks on how you can bring that energy back to your campus. 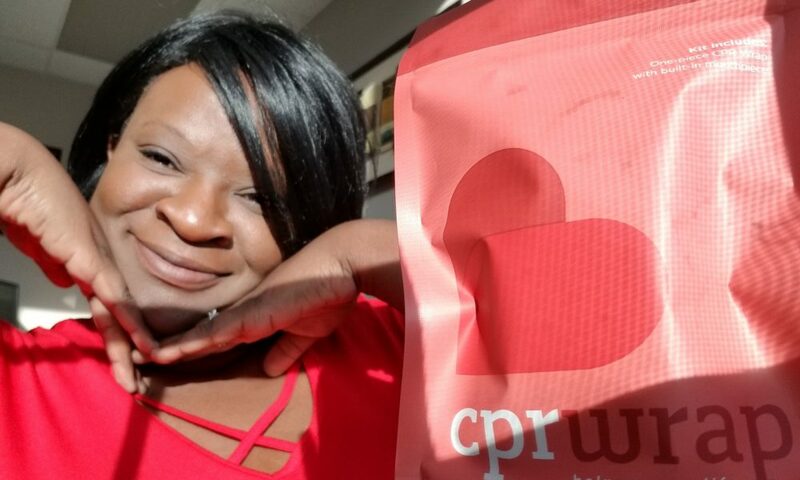 During lunch, you’ll also have the chance to meet the founder of CPR Wrap, who launched her company thanks to the help of the CO.STARTERS framework. This innovative company makes it possible for anyone to effectively perform CPR at a moment’s notice. For a pit stop, we’ll stop by Mad Priest. 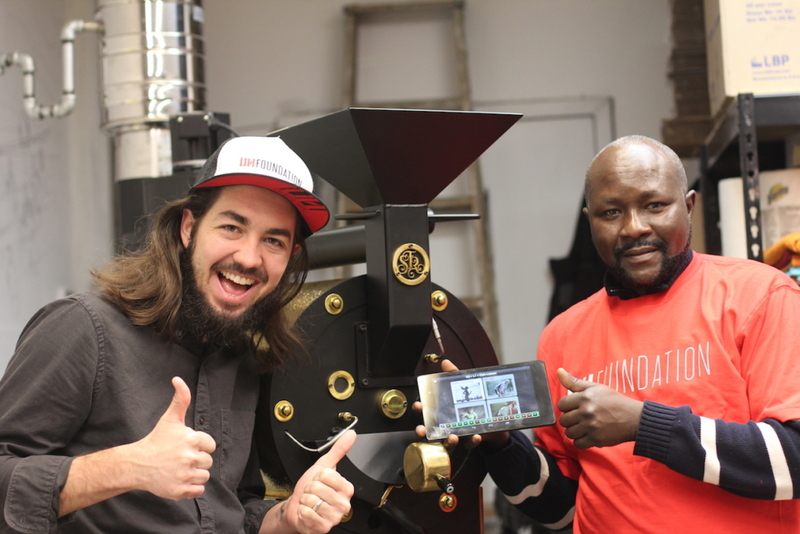 They are a social venture dedicated to high quality coffee and working with individuals who have been displaced. They employ refugees resettled in and around Chattanooga and are see their role as educating others about injustices and humanitarian crises around the world. In the afternoon, we’ll have a chance to meet with a team pioneering 3D printed homes. Inspired by nature and sustainability, this company has been recognized locally and nationally for innovating the construction industry. 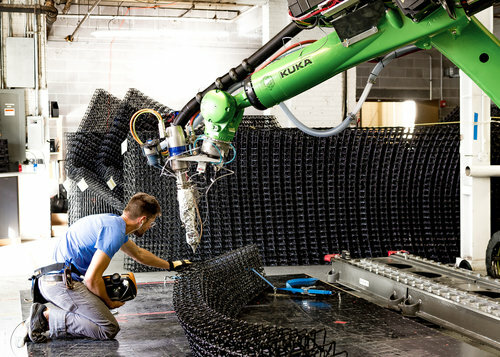 You’ll have a chance to see some of their robotic technology responsible for printing these amazing structures. As the day wraps up, we’ll go and check out a group tackling food deserts in the heart of Chattanooga. 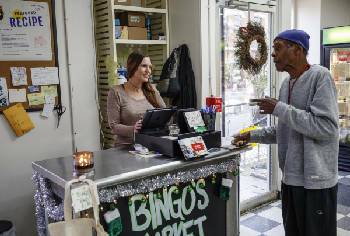 Bingo’s Market is a charitable effort meant to bring reasonably priced grocery staples, such as fresh and frozen vegetables, bacon, bologna, milk, eggs and bread, to the roughly 200 residents of Patten Towers, all of whom are either low income or have a mental or physical disability. To finish out the day, we’ll have dinner at a special treehouse retreat, hosted by Treetop Hideaways. This will be your chance to connect with others from the day around a bonfire and reflect on what your favorite takeaways were throughout the day. Schools can arrive any time Friday evening, allowing students to leave once classes are over. We will leave the hotel on Saturday promptly at 8:30am to visit our first stop. Activities and site visits will last the entire day and end after dinner. Schools can choose to leave as soon as they’d like on Sunday – there are no planned programs. ** Please note that the schedule is subject to change. This is what we anticipate the day looking like but we will adjust according to the availability of our site visits as the trip approaches. Reservations can be made for the “Sullivan Foundation” by calling the hotel direct at 423-267-0900, or through the Central Reservations System at 800-238-8000. You may also use the code “SFT” when booking online. Once the block is full, participants will be responsible for finding and booking alternative accommodation in the city. Ticket price includes meals on Saturday lunch and dinner. Breakfast will be provided at the hotel. Schools must pay for travel and accommodation on their own (see details on the hotel block above).